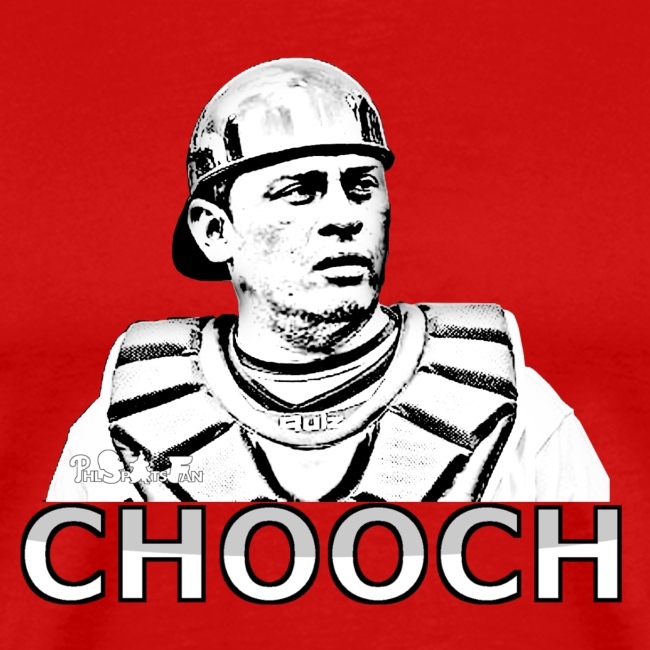 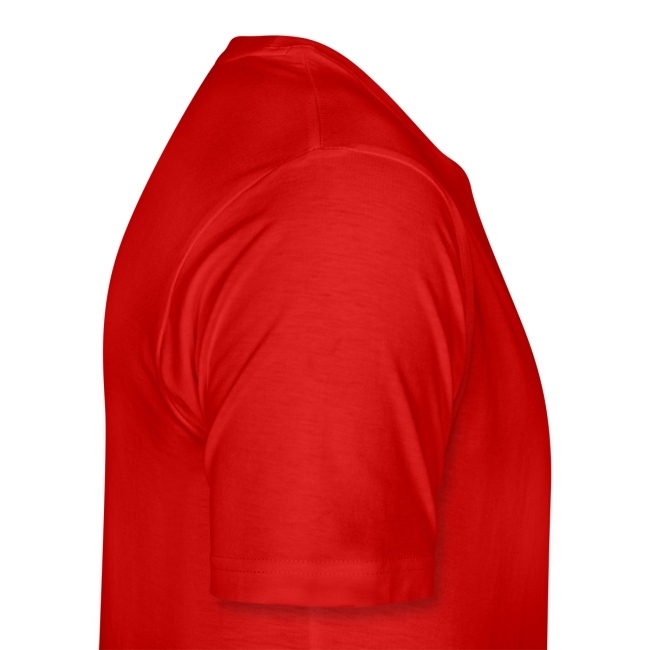 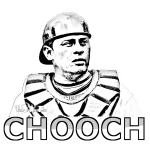 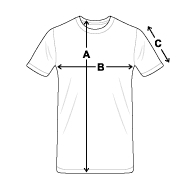 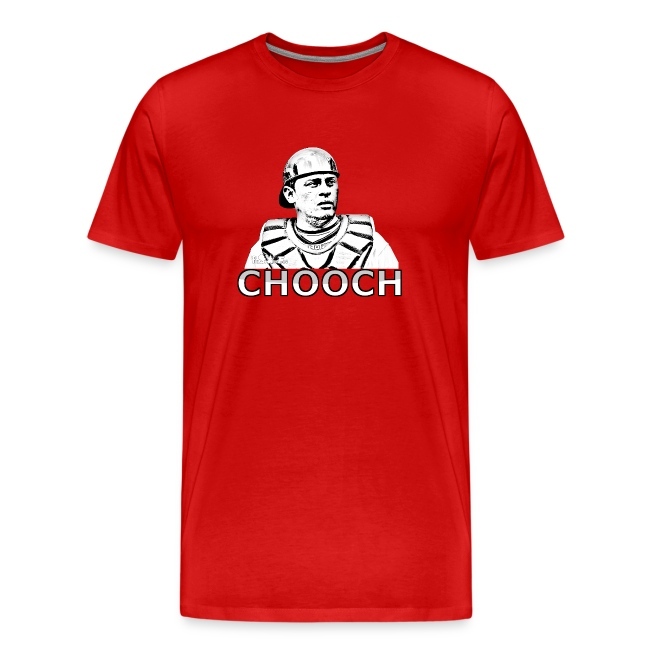 Men’s red baseball shirt "Chooch II". 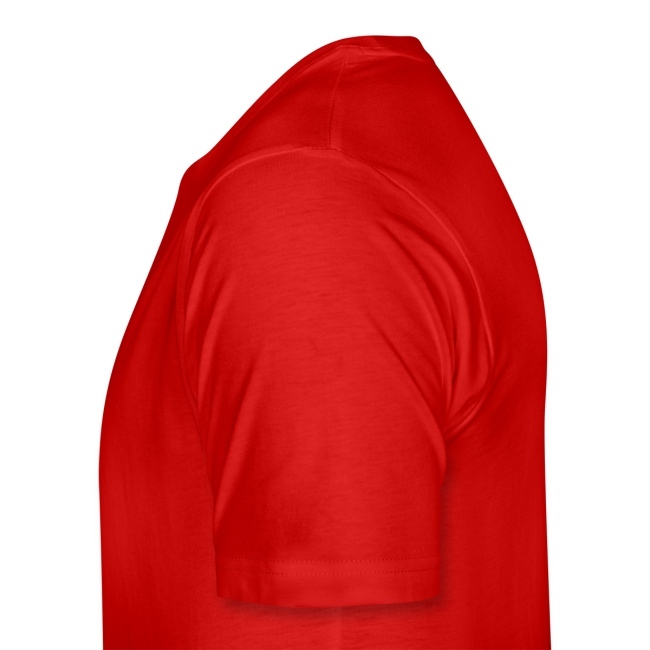 We have Philadelphia Sports shirts in all colors and sizes. 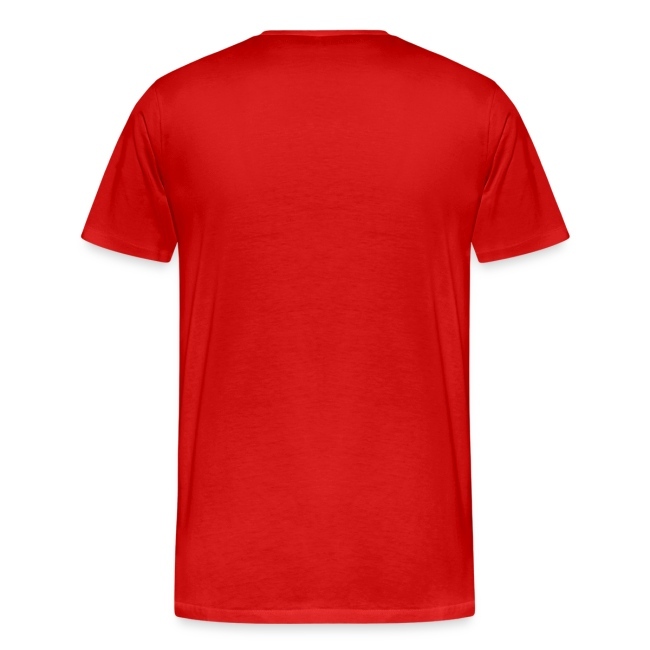 Great designs and great prices at PHLSportsFan.